Need inspiration for your 2018 travels? 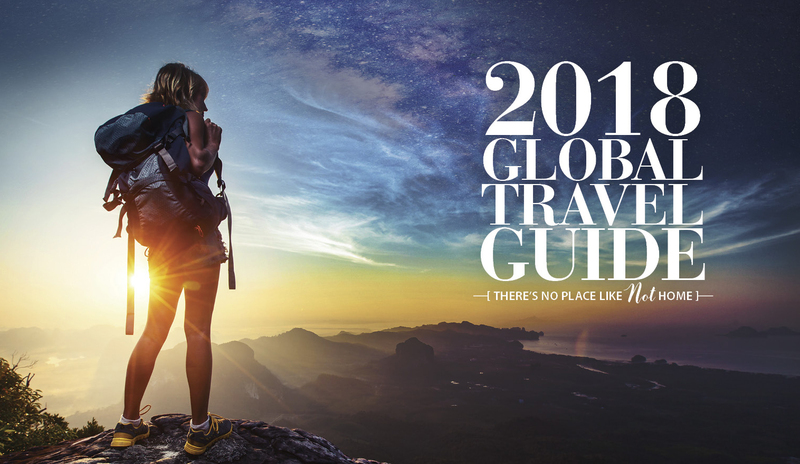 Look no further—our annual mega-huge Global Travel Guide is here! Take a look inside issue 120 now, or find it on newsstands across Canada!